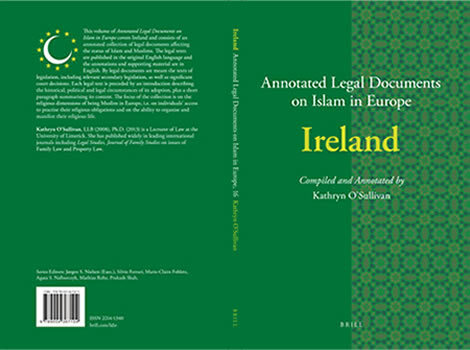 Dr Kathryn O’Sullivan has recently published a book, entitled Annotated Legal Documents on Islam in Europe. It is part of a Series published by Brill (Leiden; Netherlands). The project covers the 28 member states of the European Union, Norway and Switzerland plus the European Union and the European Court of Justice. This is the Irish contribution to the project. It consist of an annotated collection of currently valid legal documents affecting the status of Islam and Muslims in Ireland including legislation, regulations and significant court decisions. Each legal text is preceded by an introduction describing the historical, political and legal circumstances of its adoption, in addition to a summary of its content. 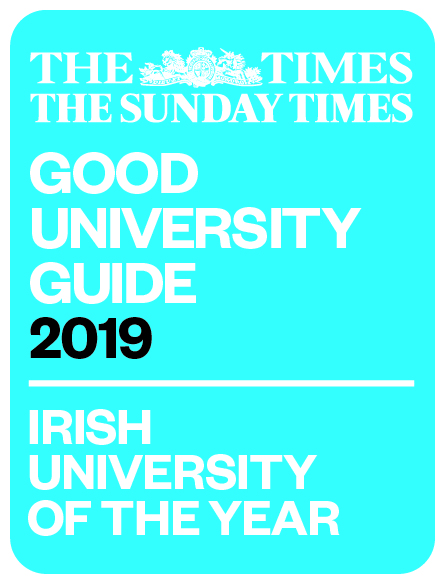 This is the first contribution to the market bringing together all the various strands of law that impact on minority religions such as the Muslim community in Ireland.